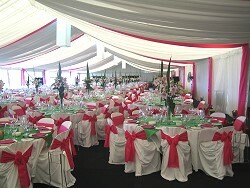 Our catering and event co-ordination company, Kathy Heath Events, offers services ranging from catering for corporate cocktail parties, to boardroom luncheons, elaborate sit-down functions and celebrations at private residences. 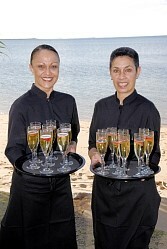 We can also provide skilled bar and wait staff so that you can relax and enjoy your special occasion. 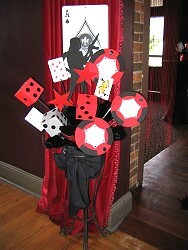 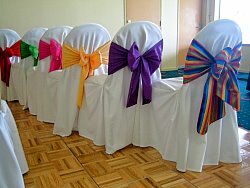 Kathy Heath Events also specialises in wedding decorations, chair covers and theming for corporate events.